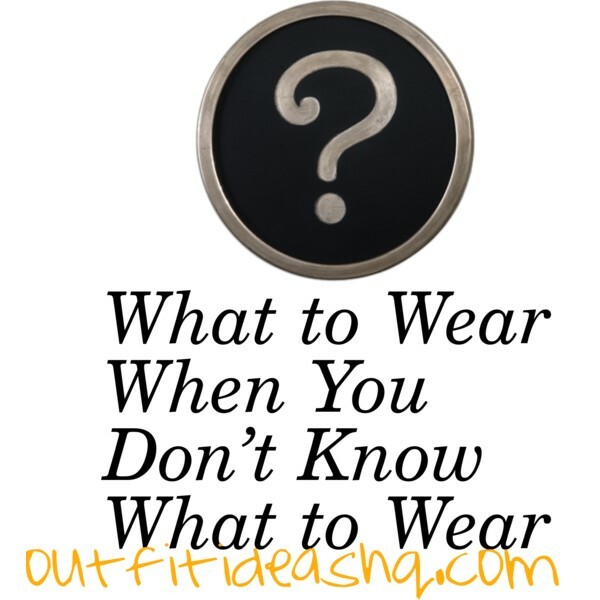 Here are just some really cute and stylish outfit ideas for when you can’t think of what to wear for the day or night. Unless you have Alicia Silverstone’s computer program that allows you to pick out your outfits with less hassle, check out our wide list of varieties of outfit ideas. It’s free, not an application, won’t cost you a 99 cents, won’t drain your phone’s battery and we’re pretty sure you’re going to love them as well. 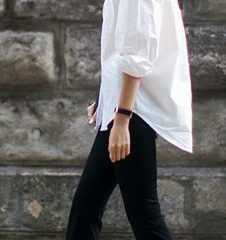 An oversized button down is pretty simple but you can add tons of accessories to make it more chic. Also, why not wear this with stylish jeans and high heels or pointed-toe boots? If you’re feeling up the feminine vibe, just grab a collared shirt and a sweater paired with whatever skirt you own, whether it’s printed or plain, it doesn’t matter. Wear it with high heels or ballet flats. The layering will make you look like you really put it together, when you clearly didn’t. Another one you can do with your sweater is by tucking it in a midi pencil skirt with high heels. Don’t you think it’s more stylish this way than just wearing it with jeans? Bored of your little black dress? Well, spice it up a bit with a metallic belt and cool kicks. It’s totally daytime-appropriate. A nice scarf can instantly update a slightly boring outfit. If you have a dress you don’t really wear since it’s either ugly or was just given to you so you don’t have the heart to throw out, an oversized flannel is pretty helpful when styling it. It covers the dress slightly and it’ll look more put together if you added a belt around the center. A bold maxi skirt with whatever top you decide for the day with a moto jacket. Add a dash of color into your dark look like this outfit, whether it’s a plain black top and black jeans – wear it with yellow, red or orange shoes. Something a bit of denim on denim.